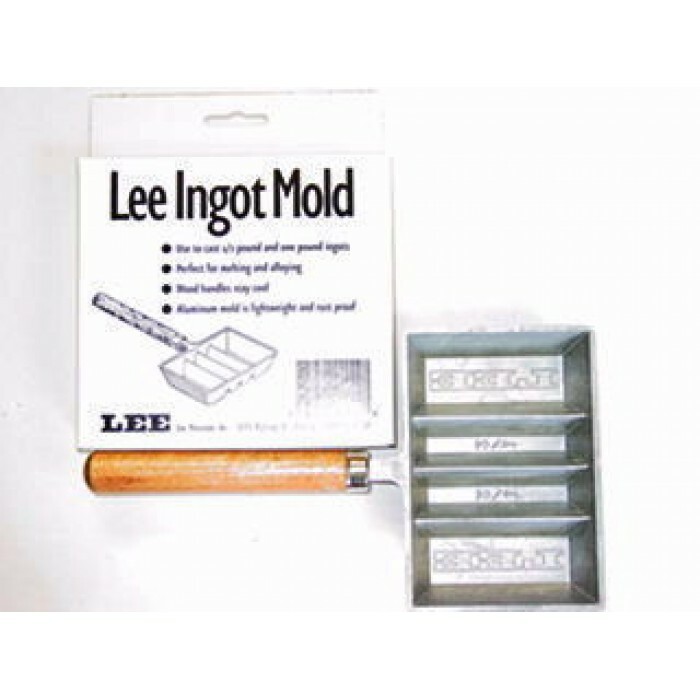 Lee Precision Ingot Mold, made of rustproof aluminum mold casts 1/2 and 1 lb. ingots (2 of each). 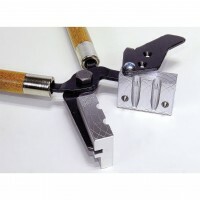 Perfect for re-melting and alloying. 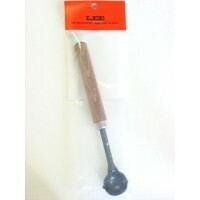 Includes wood handle. Lead contamination in the air, dust and on your skin is invisible. Keep Children and pregnant women away during use and until clean-up is complete. 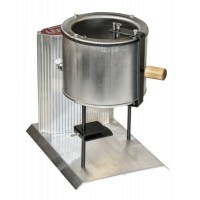 Risk can be reduced, BUT NOT eliminated , with strong ventilation. Washing hands immediately after use of these products before eating or smoking. Careful cleaning of surfaces and floors with disposable wipes, after lead dust has settled. Use lead-specific cleaner with EDTA or high phosphate detergent (such as dishwasher detergent). Bag wipes for disposal. Prop 65: Warning: for the melters and bullet molds: WARNING: Melting and casting lead objects may expose you and others in the area to lead, which is known to the State of California to cause reproductive harm and cancer. For more information, go to www.P65Warnings.ca.gov. 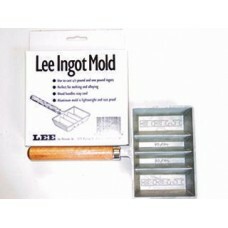 See instructions on Reducing Exposure supplied with product. 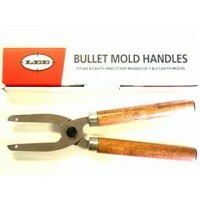 This Lee Precision Double Cavity Bullet Mold produces .358 diameter, 148 grain Wad Cutter nose bulle.. 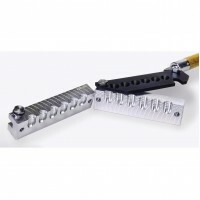 This Lee Precision Double Cavity Bullet Mold produces .358 diameter, 148 grain Wad Cutter nose ..
Six Cavity Commercial Quality MoldsMade for heavy duty volume production, this Lee Precision Six C.. This Lee Precision Double Cavity Bullet Mold produces .358 diameter, 140 Wad Cutter nose bullets. S.. 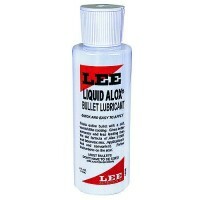 This Lee Precision Double Cavity Bullet Mold produces .358 diameter, 125 grain round nose bull..